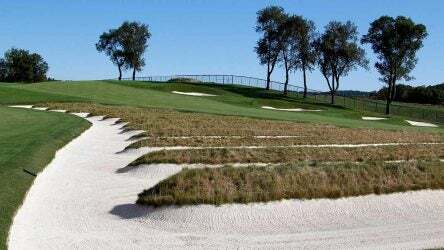 Explore some of golfs most unique and breathtaking course settings. 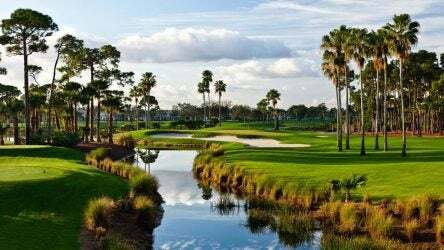 The Champion Course has played host to the Honda Classic since 2007. 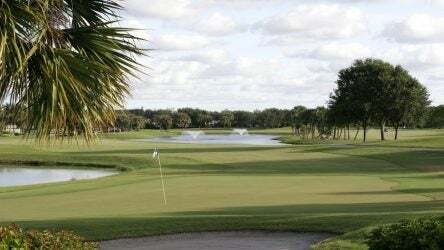 Baseball fans are sure to want to play some golf while cheering on their favorite teams at Spring Training in Florida. 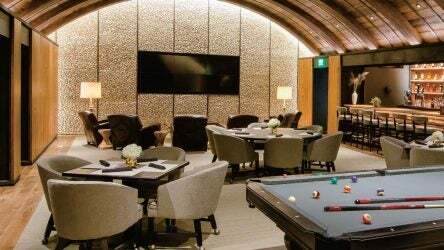 The highlight of the clubhouse is the Oyster Bar, which was added when the clubhouse was rebuilt. 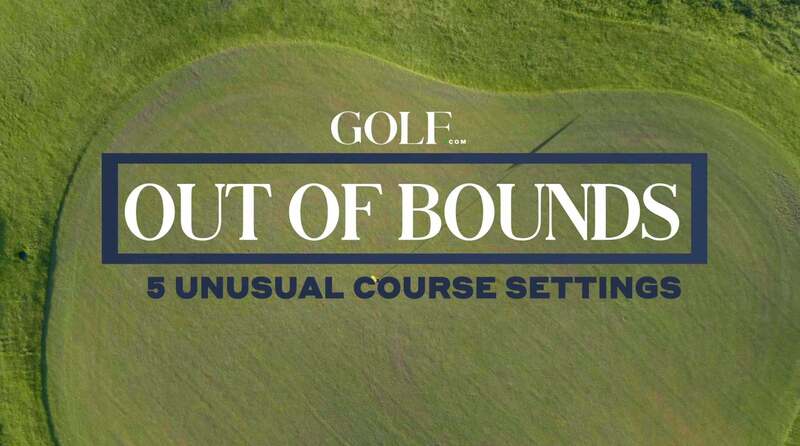 Course Rater Confidential: Which course would you play for the rest of your life? 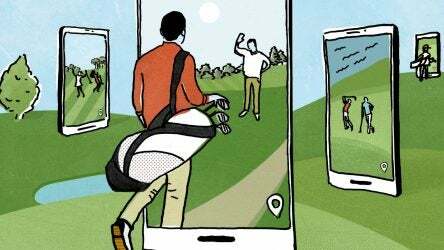 With the Tour wrapping up at Riviera last week, we’ve asked our experts for their takes on a couple of Riviera’s most famous holes, and the one course they would love to play every day. 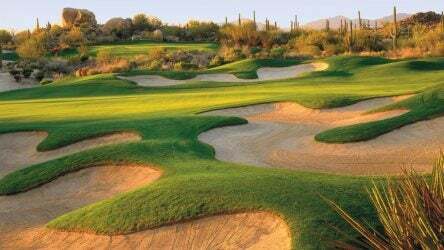 Baseball fans are sure to want to play some golf while cheering on their favorite teams at Spring Training in Arizona. 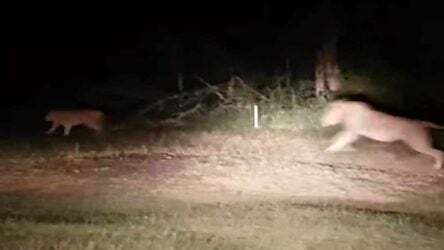 The ridiculous wildlife on this golf course – located inside Kruger National Park – just shot it straight to the top of the bucket list. 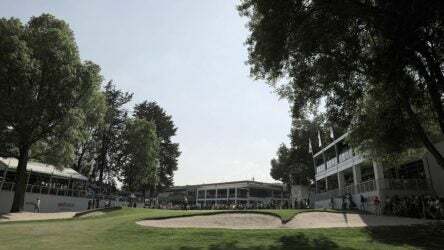 The Mexico City-based course has played host to the WGC-Mexico Championship since 2017. 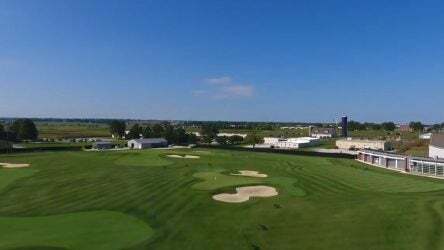 If the University of Illinois is not your top choice among golf schools, wait until you see their incredible practice center.